With the rapid development of economy, the fine sand recovery machine industry has also developed rapidly. Very people saw the fine sand recovery machine industry development prospects of a bright, they are engaged in the production of fine sand recovery machine. With the continuous increase of fine sand recycling machine manufacturers, fine sand recycling machine industry is increasingly fierce competition. 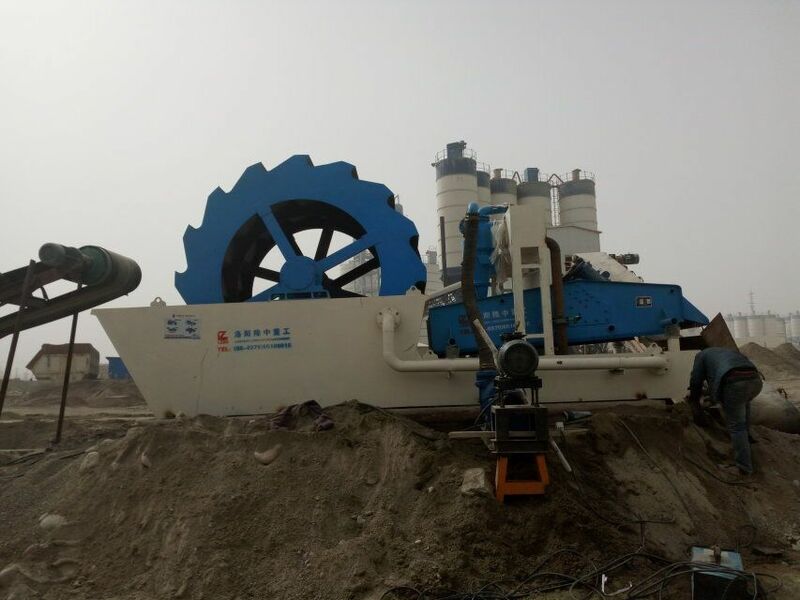 The competition of fine sand recovery machine also has previous unfair competition to the vicious competition, such as some shell companies in order to make money, try to beat others down, even product prices below cost of production of fine sand recovery machine, to win customers, occupy the market, but its quality is no guarantee, so that the majority of customers cheated. And some enterprises due to their own products backward technology, poor performance without customers like, no long-term benefits, copy or steal pictures and information of other enterprises of fine sand recovery equipment, in order to deceive customers. As a result, the customers receive the equipment and online to see is not the same, the effect is not to say. Such enterprises , after a long time customers will not go there to buy, will be eliminated sooner or later. So fine sand recycling machine manufacturers want to achieve development, only to carry out technological innovation.